Renewed Focus. Recommitted to the Driver Experience. Ready for You. 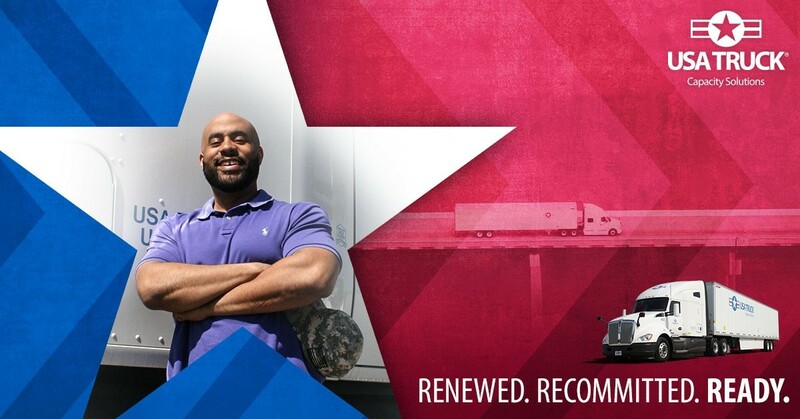 Come join USA Truck and experience our renewed pledge to truck driver satisfaction and our recommitment to your success! As a truck driving professional, you have many carriers to choose from for your career home. The new USA Truck invites you to learn about the exciting driving options and full career path we offer to CDL-A professionals. Call us today 844-513-7178 to learn more or apply today and join the team at USA TRUCK!